Tea Bags with String and Envelope — BAM Packing, Inc.
Consumers appreciate the convenience of a tea bag with a string and the freshness of an individually sealed envelope. 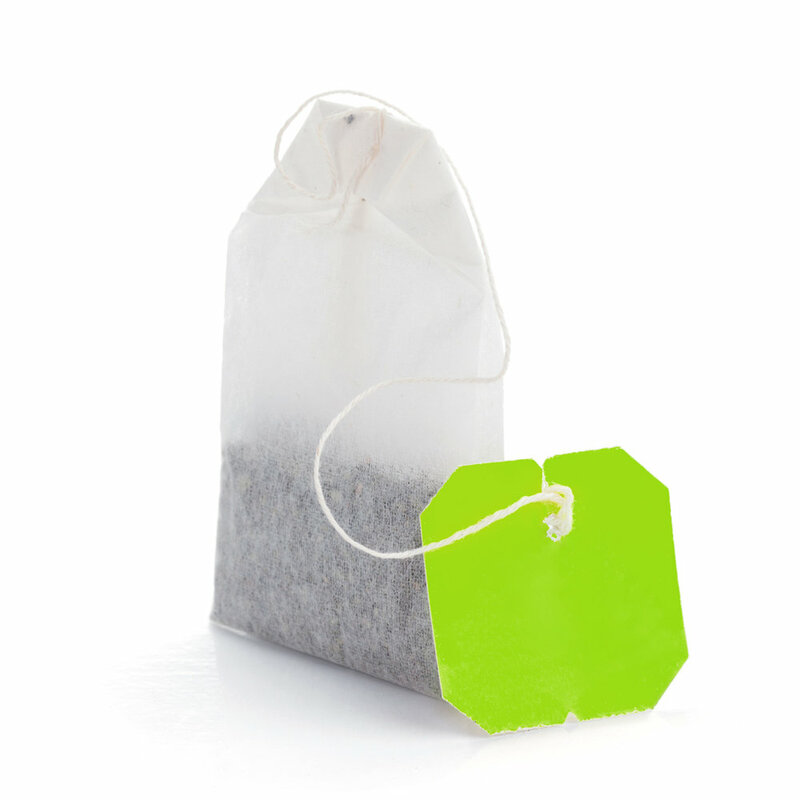 Tea companies appreciate the opportunity to promote their brand in print on envelopes and tags. This combination of user friendly tea bags with promotional marketing makes our tea bags with string and envelope a popular tea packing option. To learn more about our traditional tea bags with string and envelope please Contact Us.